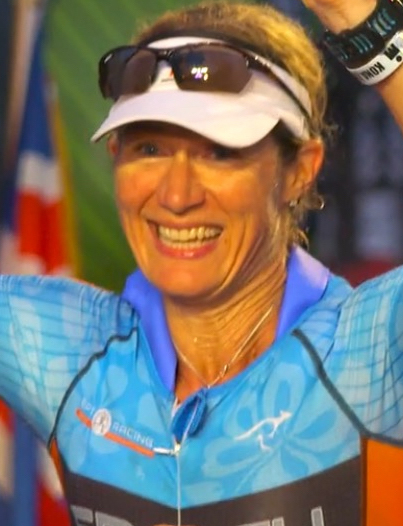 A mother of two girls, competitive runner and triathlete, Karen has been competing for over 10 years and has completed five Ironman triathlons. Her love and passion for running and racing is further evident in the long list of triathlons and marathons including the Boston Marathon. Her Christian faith being a guiding principal, Karen loves to take the gift she has been given and transfer the skills and passion of competitive running to young athletes. She has worked at the middle and high school levels in multiple sports; focusing on building speed, agility, and strength. She absolutely loves working with kids and watching them grow in skills, confidence and character.